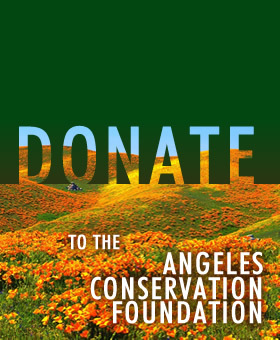 When local activists are engaged in educational and other public charity projects and they wish to solicit tax deductible donations for their project, the ACF works with them. With our general oversight, they solicit the funds — personal gifts, garage sales, small foundation grants, agencies, employer/employee matches, etc. Donors write their checks to ACF and may direct their donation to be added to one of the funds. To use the funds, the committee confers with ACF to be sure the expense meet IRS rules — the entity decides on projects. Its another tool to help local activists with their projects. If you believe you could use this service for your project, send us an email with a description of your project and contact information, and we’ll be in touch to talk about it.